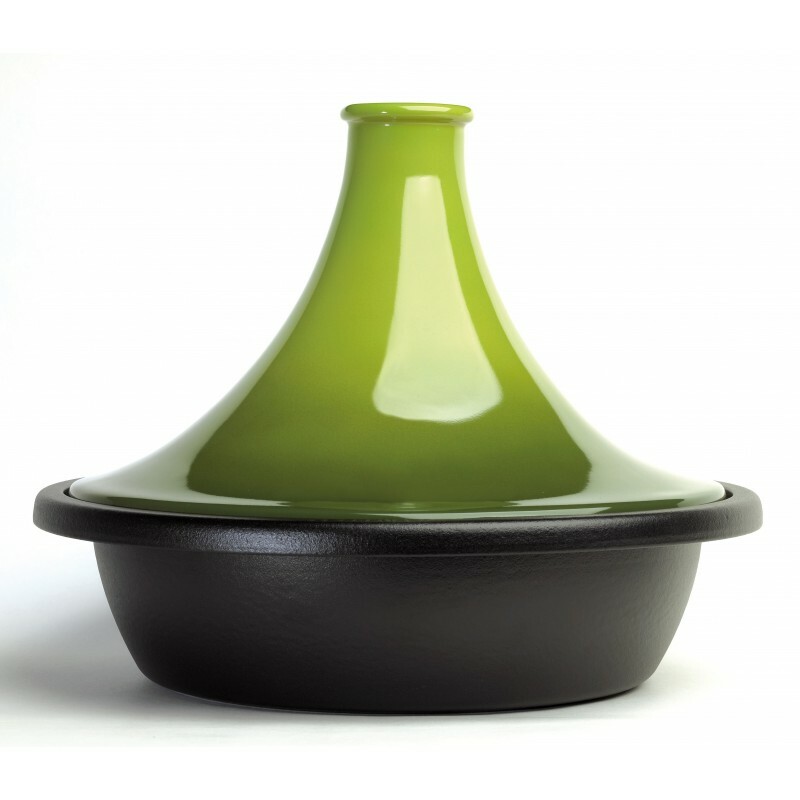 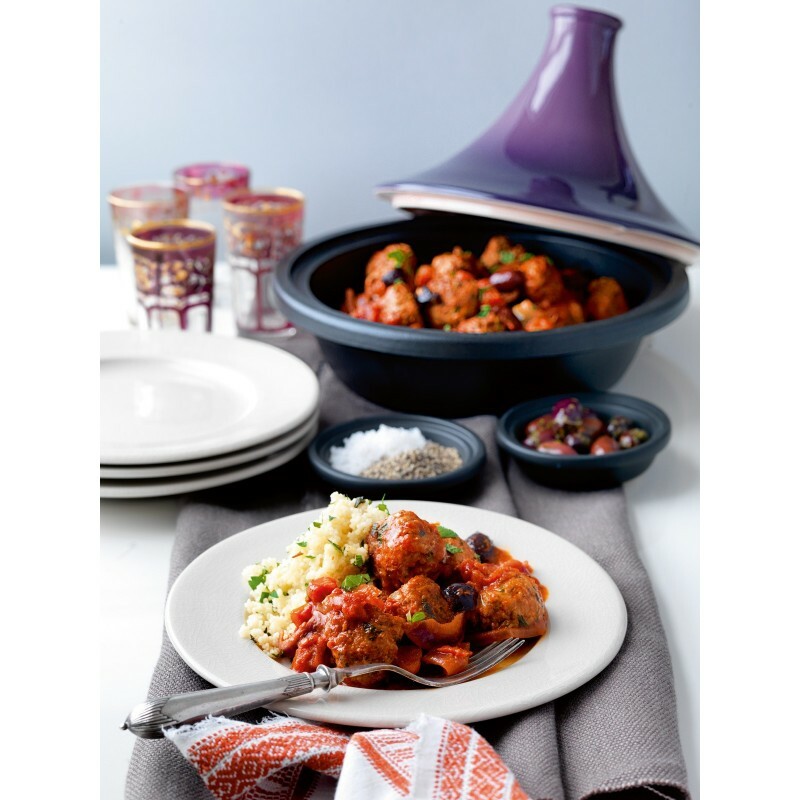 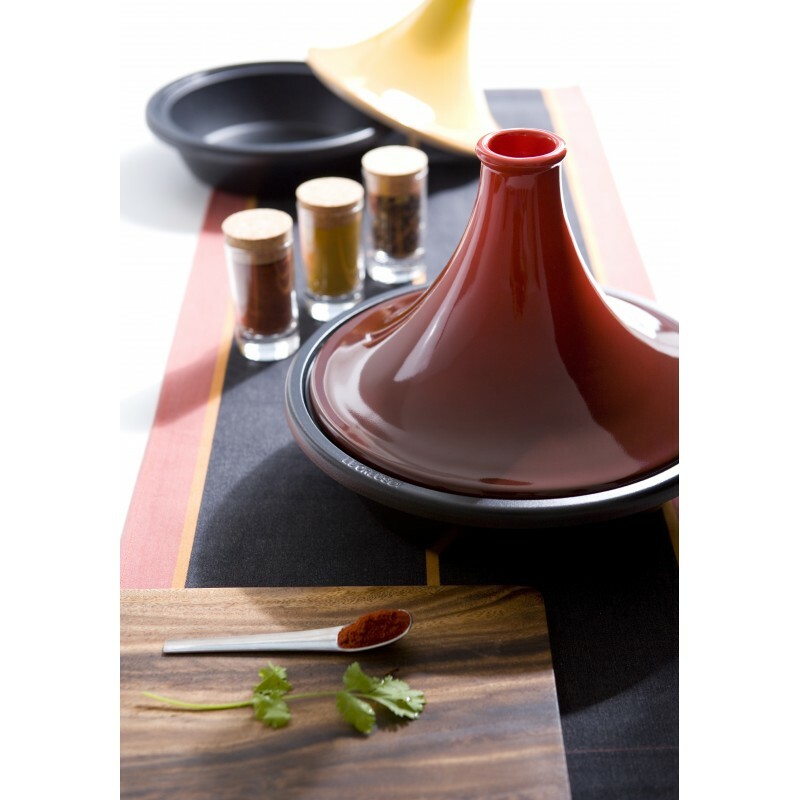 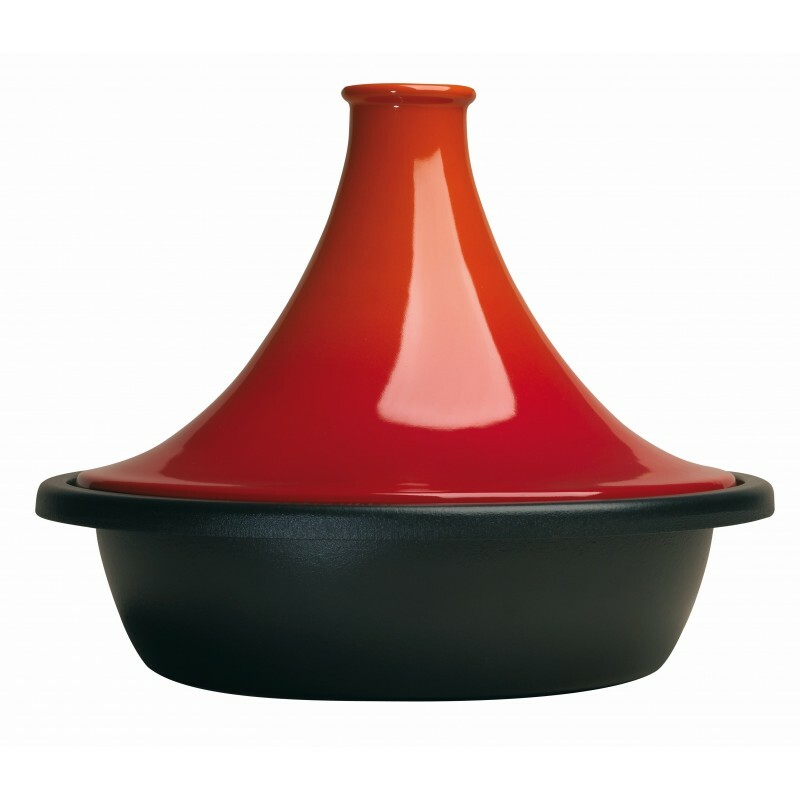 The Le Creuset Tagine is a traditional way to cook authentic dishes from the Middle East. 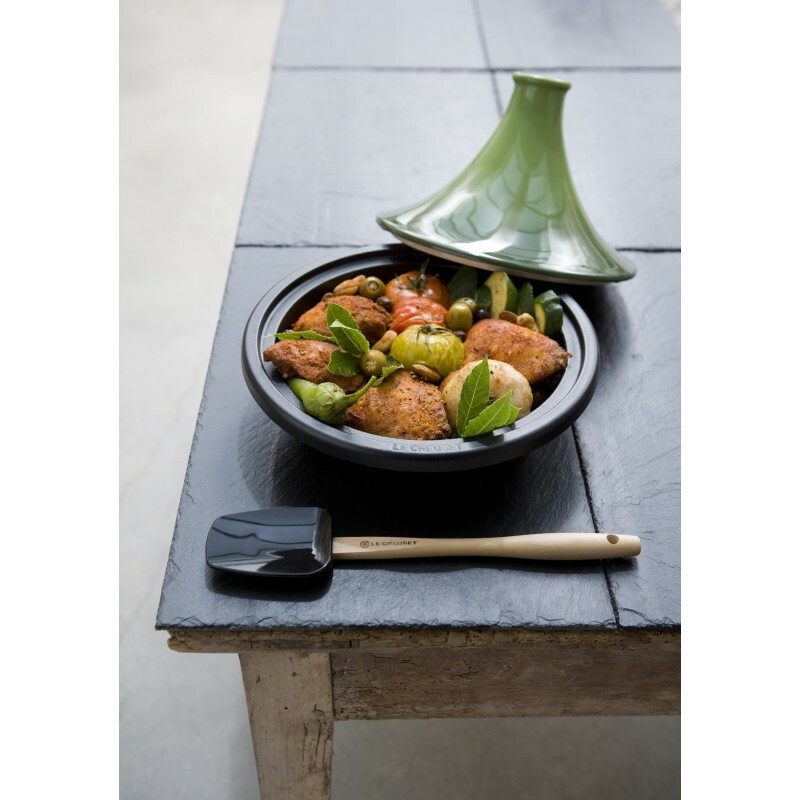 The combination of the Cast Iron base and stoneware lid creates the perfect cooking environment. 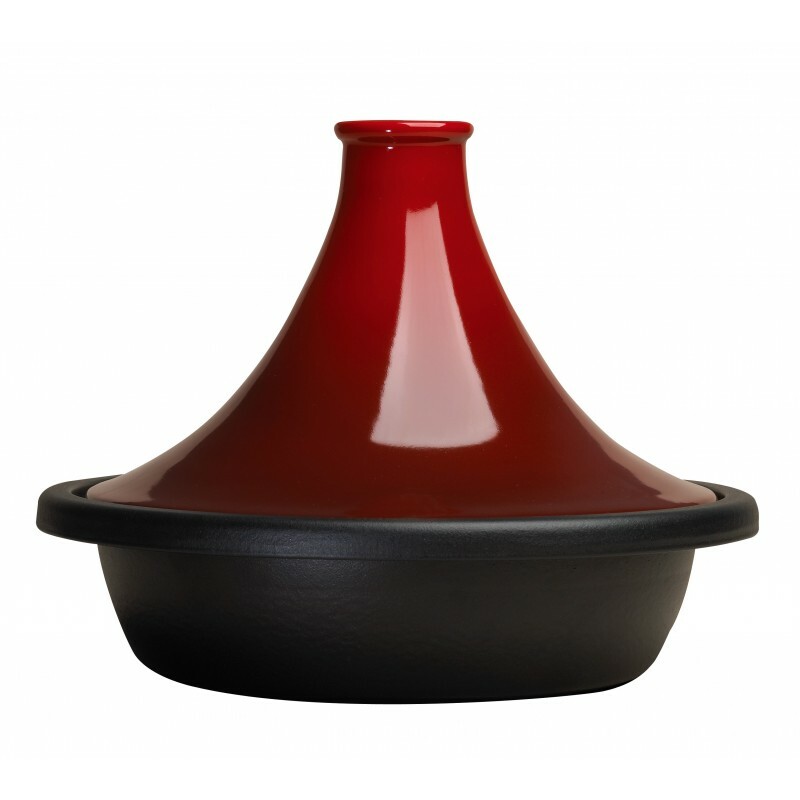 The Cast Iron base will deliver an evenly distributed heat which using the properties of cast iron, will be retained. Simultaneously, the stoneware lid or “coolie” which allows for steam is re–condensed into water droplets on its cool walls which falls back into the ingredients keeping them succulent and moist. 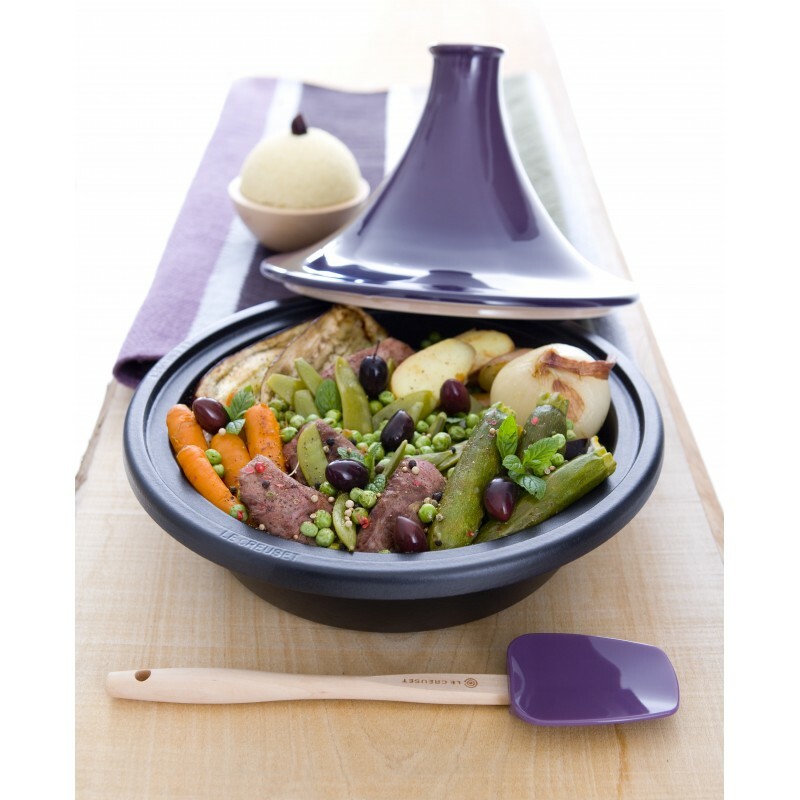 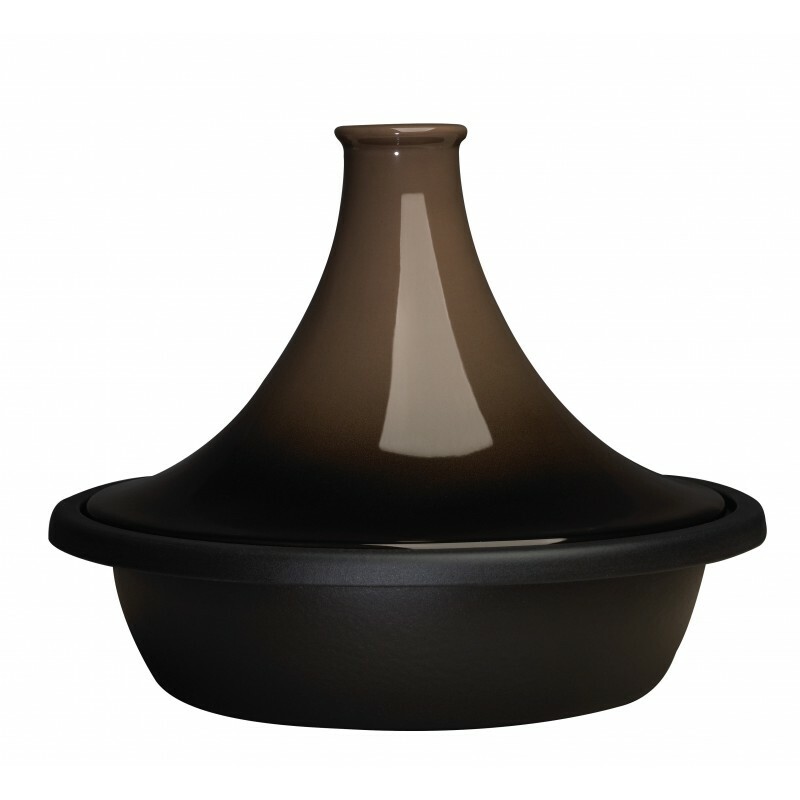 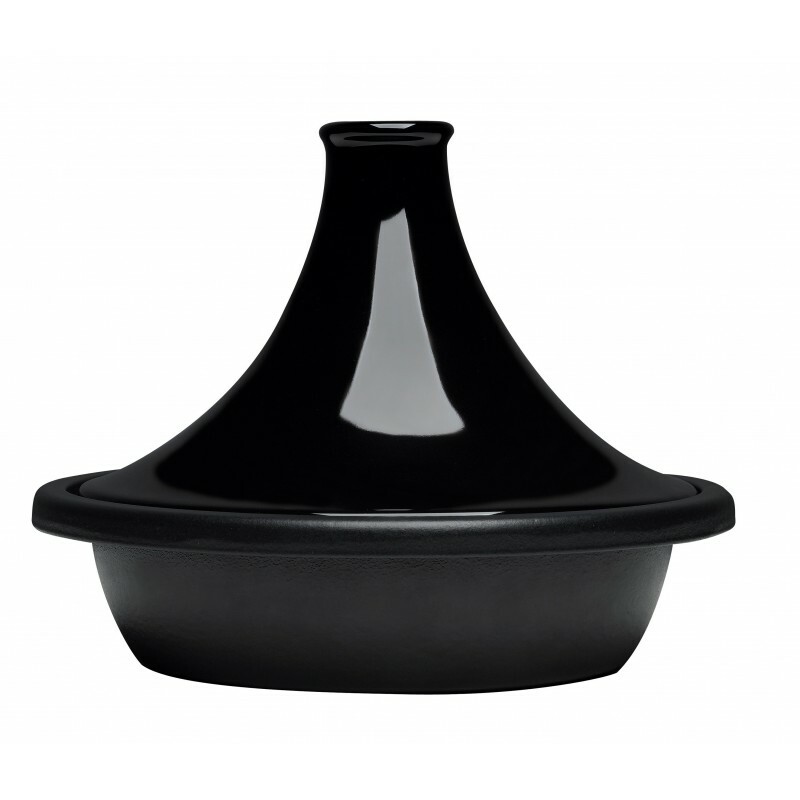 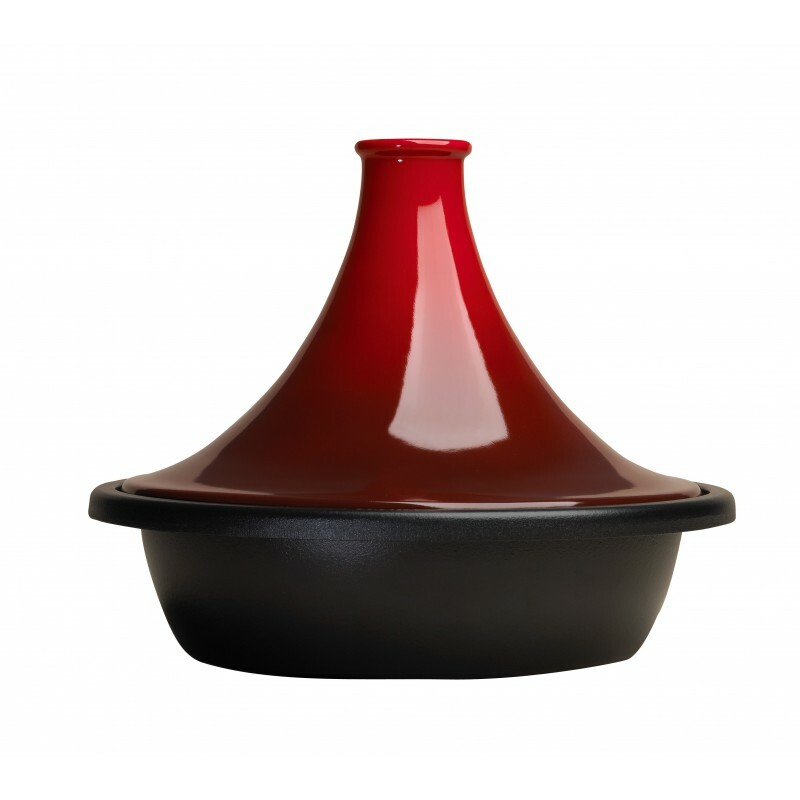 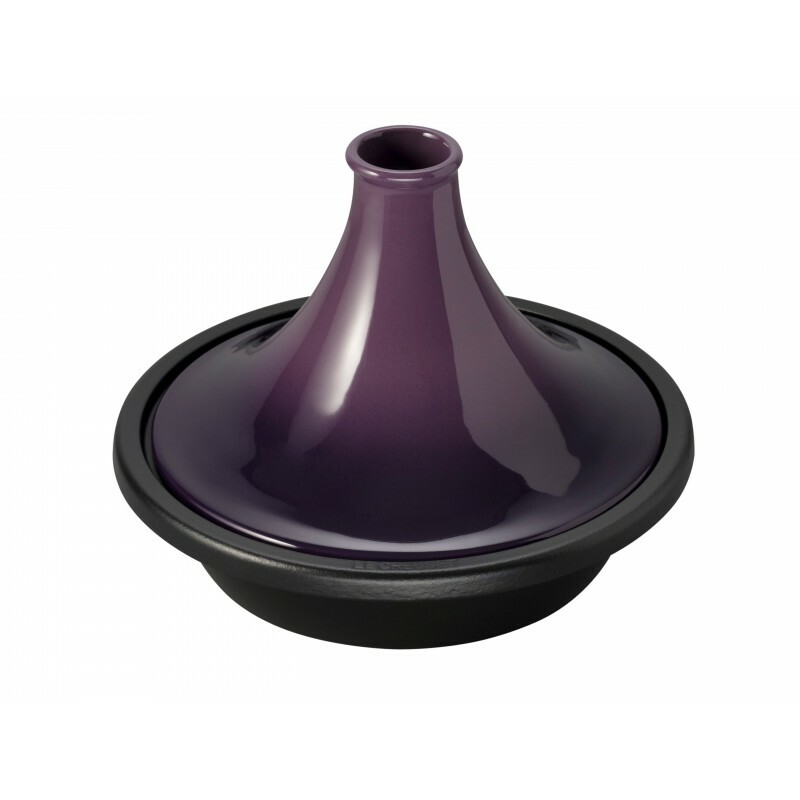 The Le Creuset Tagine is suitable for slow cooking of meat and vegetables with small amounts of liquid.